Some of you may know this already, but I believe the choices we make towards health should be for our own personal benefit. This means, for example, if Ketogenic diet works best for me, Paleo or Mediterranean might work best for you. The key is to find out what works for you. Have you done that yet? If not, you may want to start with the Be The Healer Journal where you can begin to keep track and journal about your choices and how they work, (or don't) for you. 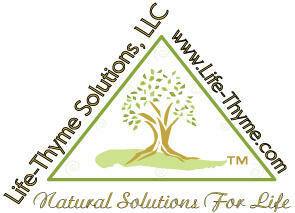 If you have no clue where to start, then I suggest you go step-by-step and join the online BE THE HEALER class. This is a six weeks program to go-at-your-own-pace and find your healthy choices. We cover topics from an introduction to making healthy choices including monitoring, mapping, mirroring, assimilation, sleep support, elimination support and how to continue with your healthy choices. For those who are interested in hormone and neurotransmitter balancing, I am putting together an online class and hope to have up and running in the next 3 months. 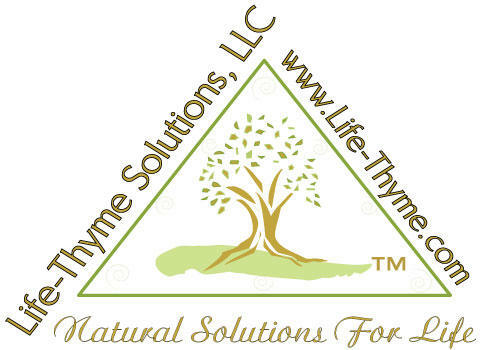 In the meantime, if you have a class or concern you would like to see supported by Life-Thyme Solutions, simply send me an email at: [email protected]. Stay healthy, hydrated and happy as we enjoy the rest of our Summer.